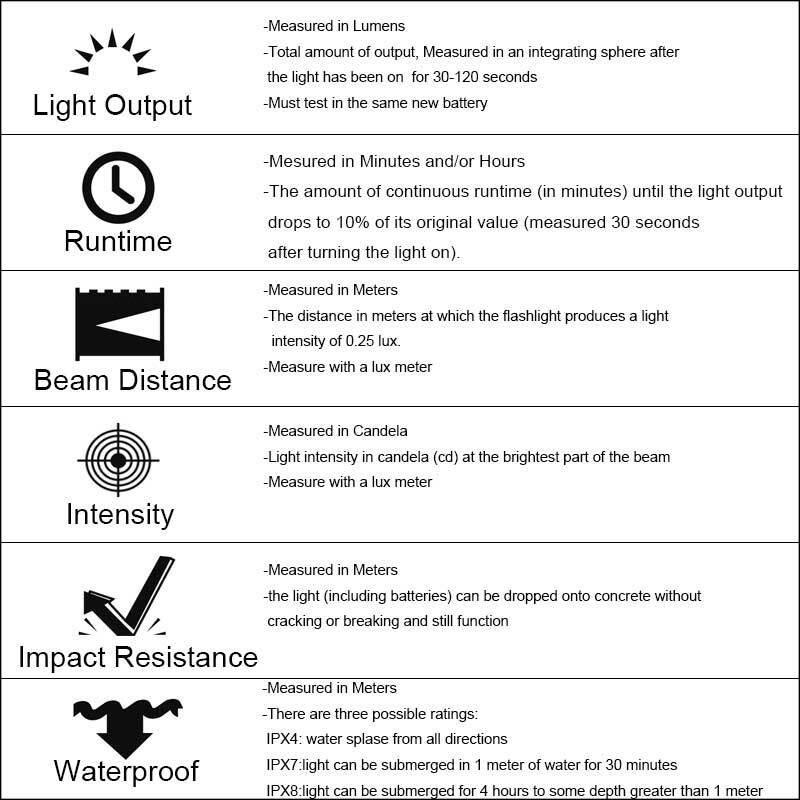 The American National Standards Institute (ANSI) approved a new specification standardizing flashlight performance. The standard was developed by the Flashlight Standards Committee of the National Electrical Manufacturers Association (NEMA). The committee consisted of a number of flashlight manufacturers. The resulting specification is called ANSI/NEMA FL-1. As with many technical specifications, the full standard can only be purchased from ANSI or NEMA.